It’s the great purge season. Or, perhaps more kindly, the great reset. Welcome to the turn of the year when we say out with the old and in with the new – whether we’re talking about goals, resolutions or inboxes. We take stock of where we are in the world and what is to come. And we consciously (or otherwise) clear the path for new inspiration and inputs. Thus, all inboxes and the emails that land in them are at risk. Remember the days when the ding and ‘You’ve Got Mail’ message caused excitement and a surge of dopamine rather than dread? Yeah, me neither. Today I do everything possible to climb out of my inbox quicksand. While I never quite make it to that place called ‘InboxZero’, getting to Inbox50 seems like an accomplishment. As I resuscitate the ‘Make the Jump’ blog series, a semi-regular round up of the synapses and sparks that cross my brain, listing the emails and newsletters that survived my inbox purge felt like a great place to start. A daily pulse of the national media scene, MuckRack itself is a great database for tracking down journalists and bloggers. Its daily e-blast curates the social conversations of journalists by highlighting the tweets and trending topics they are talking about most with links out to original stories. I appreciate the broad array of media outlets it captures and shares. Broadening out beyond media and into other sources of information that fill my brain, I’m a huge fan of NextDraft. Even the newsies love it. Curated by the fascinating Dave Pell (called by fans ’The internet’s managing editor’), it is a “quick, entertaining look at the day’s best stories, from the top of the news, to the very bottom.” I’ll fully admit, I’ve often laughed and cried while reading his curated stories from the same day. Well worth a signup (or downloading the app). A friend just turned me onto The Week’s morning roundup of The 10 Things You Need to Know Today. A decidedly global “super-quick catch-up on the main news talking points, available from 8am daily.” As always, a nugget of what you need to know with a link for a deeper dive if so inclined. For keeping tabs on the PR industry, I’m a fan of Bulldog Reporter’s Daily Dog and Ragan’s PR Daily. My consumption is more of a scan through and glean an insight or two than a deep dive. But definitely good nuggets to find to spark different approaches to communication opportunities. I could go down a zillion rabbit holes and run in circles thinking of ways to apply the leadership, business and entrepreneurial insights produced daily by the Harvard Business Review. To dial back on my obsession, I scan the Weekly Hotlist which rounds up HBR’s most popular ideas and advice. Also in the business mind realm are the insights shared from McKinsey. Rather than a daily deluge, I go for the monthly highlights of the ‘newest and most distinctive articles, reports and special features’, the McKinsey Classics, which spotlight an archival article whose insights are relevant today and the quarterly roundup of the top ten most popular content. 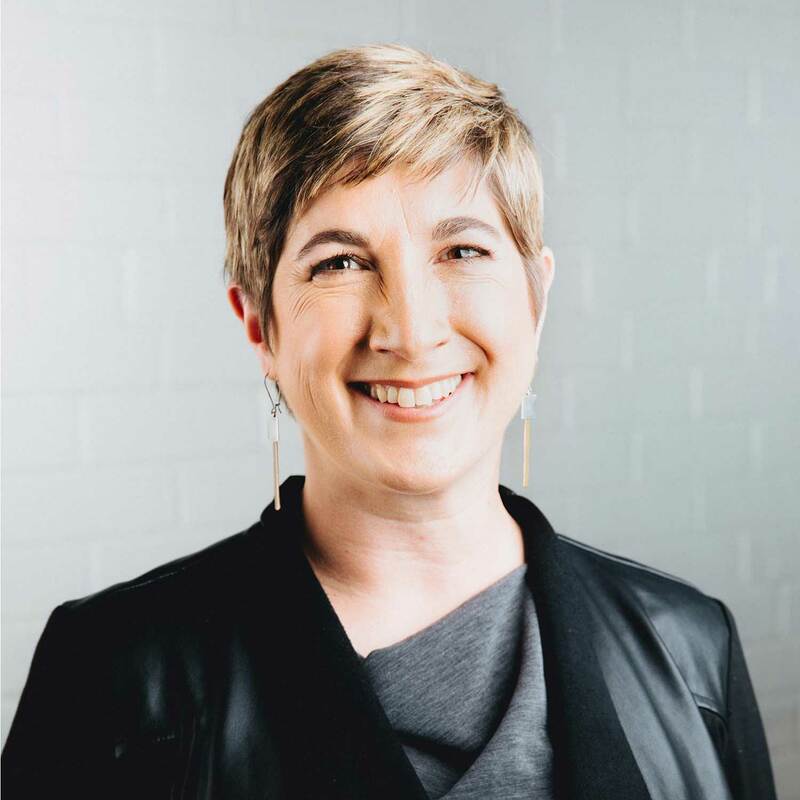 And a few of my favorite inspirers (yes, it’s totally a word) are Brene Brown, Simon Sinek and Daniel Pink; who puts out an irregular and irreverent e-newsletter with insightful nuggets. He is also a fantastic curator of information and just shared his roundup of his favorite e-newsletters and the favorites from his readers. Well worth a look through!